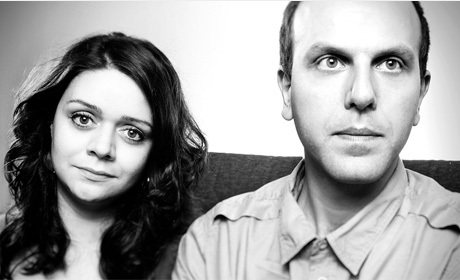 Serbian artists Sonja Lončar and Andrija Pavlović - LP Duo (http://www.lpduo.com/) will be participating in this year’s 10th Edition of the Festival Classique Den Haag. They will be among 10 pianists who will play simultaneously on 5 grand piano's the public favourite Canto Ostinato, written by the Dutch composer Simeon ten Holt. This is a unique performance presented by Festival Classique and an absolutely must-see, must-be. The concert will take place on Sunday, June 12th at 16,00 hours at Kuurzaal (Gevers Deynootplein 30, 2586 CK Den Haag).